Wessex Water plan to line sewer pipes in Hankerton to prevent ingress of surface water and subsequent overloading of the sewers during periods of high rainfall. 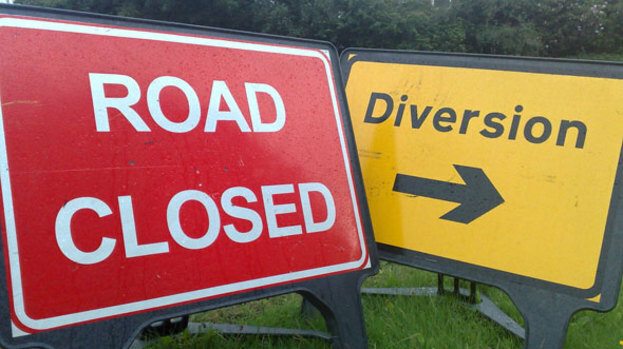 The affected roads are Chapel Lane, Church Lane and the section of Cloatley Road between them, plus a short section of the lane near the entrance to Follyfield and another adjacent to Hankerton Bridge pumping station. The planned period is from 11 September to 3 October. Further details later. This entry was posted in Uncategorized on March 22, 2017 by Simon Kearsley.